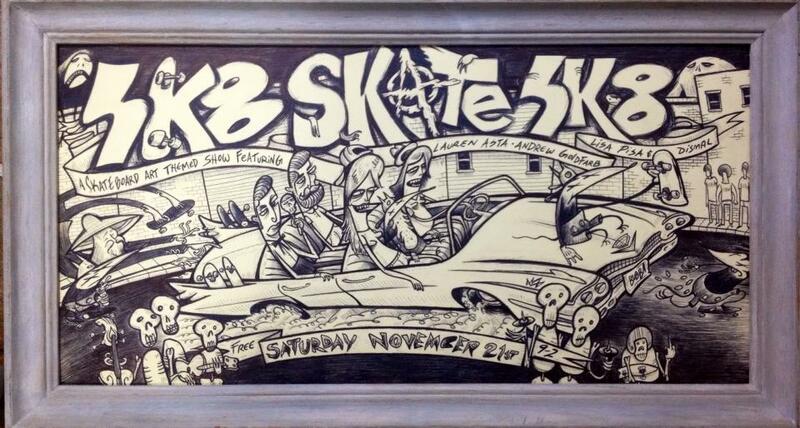 4 Artists 4 Bands 2 DJs 1 Half Pipe 1 Night! SUPER Stoked to be apart of this Upcoming Art Show in Downtown Oakland! More Information to come…Just SAVE THE DATE for this one folks. NOVEMBER 21, 2015. 9pm-2am.